Stelrad Style S1 & S2 Panel Radiators - Express Radiant Ltd. - Stelrad Canada. 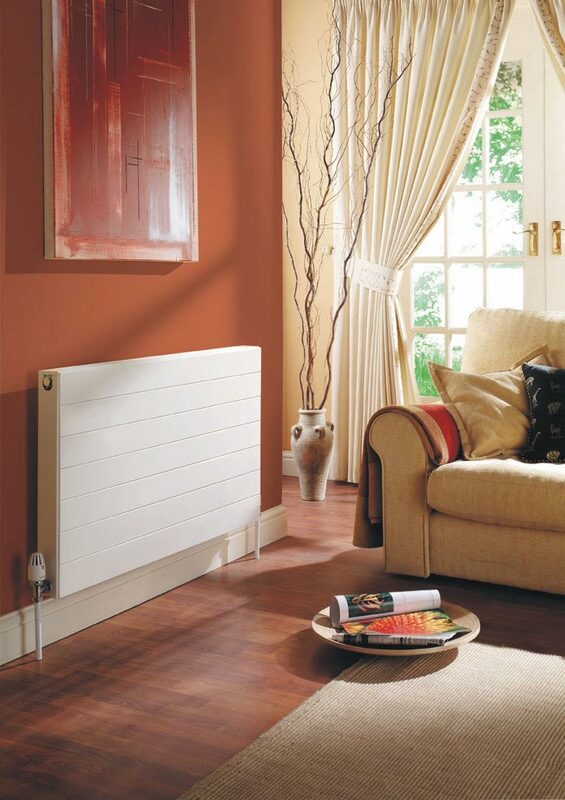 The Stelrad Style Series bridges the gap between standard radiators and the more expensive designer models. If you are working with a tight budget but require a radiator that is unique and attractive, then you have found it with the Style Panel Radiator. 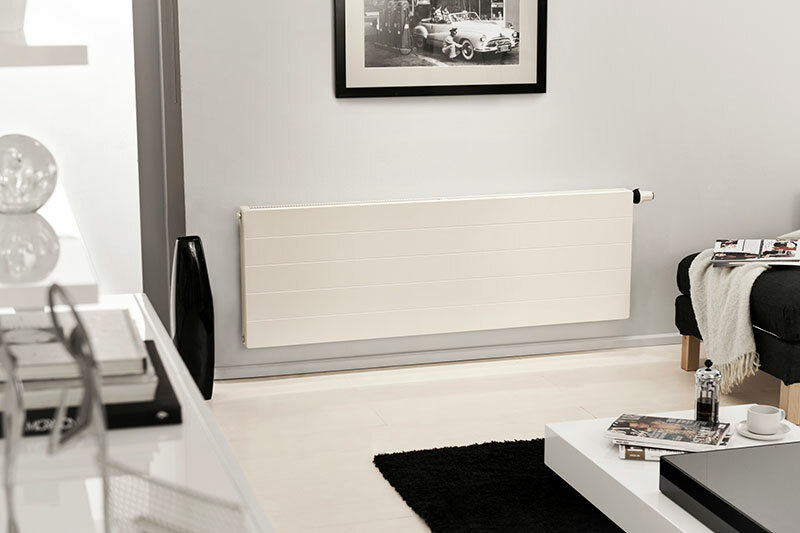 Stunning good looks are combined with the quality and performance you would expect from Stelrad. With the Style Series you should find a size to fit the even the most challenging applications.